Hello! My name is Jess and I'm the designer behind Gracious Threads. I'm happy to be today's guest blogger! While sewing for an older child, tween, or teen can be a bit more challenging, I find it really stretches my creativity and sewing skills. This outfit was no exception! The silver jeans and ruffled racerback tank are age appropriate, yet trendy and fun. You can find a full explanation of the outfit on my blog here. 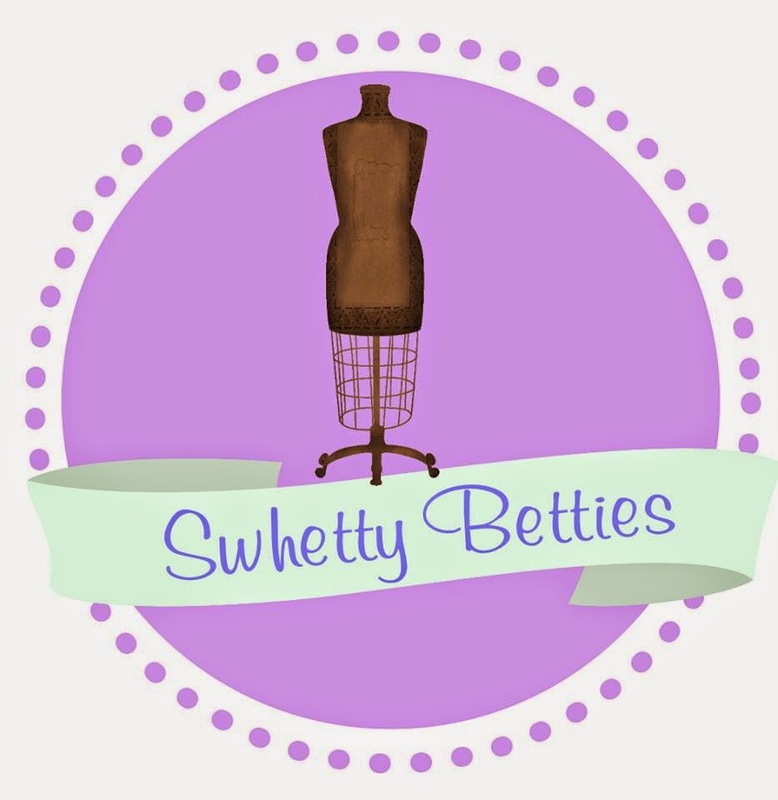 Today I want to share with you how to make your own ruffled racerback tank. For this project, I used my Simply Summer Racerback Tank pattern, available for only $6.50 in my Etsy shop. You will also need some fabric for the ruffles. I looked for something soft that didn't fray, and found some in the dance section of my local fabric store. While it wasn't labelled, I believe it is nylon chiffon tricot. I began by drawing a line about 3/4" under the underarm, and another 1.5" above the bottom edge. You can see these lines in green in the image below. Next, I measured the space between the two green lines. On my pattern it was 10". I divided this by 3, for 3 ruffles, and got 3.3" This will be the height of each of your 3 ruffles. I drew these lines in red on the pattern. I measured the width of the pattern piece (6") and doubled it because the pattern piece is placed on the fold (12"). I wanted my ruffles to be 2X the width, so I cut each of them 24". You can choose to make your ruffles more full by cutting them 2.5, or even 3 times the width of the front pattern piece. So after cutting 3 strips (3.3" X 24"), I used a long basting stitch to gather one of the long edges about 1/4" from the raw edge. I then transferred the markings I made on my pattern piece, evenly distributed the ruffles, and pinned them in place. I sewed along the top edge with a zigzag stitch, encasing the raw edge. Carefully pull out the basting stitches, and repeat with the other two ruffles. Finally, sew up your tank as indicated in the pattern. You'll want to be careful to catch the sides of the ruffles in the side seams, and ensure they aren't bunched or folded. For added interest, I decided to match the binding to the black I used for the front, but the back of the tank is a pink that matches the ruffles. 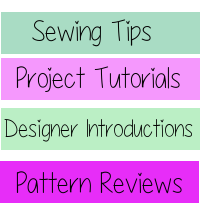 For more free tutorials, head on over to my blog at GraciousThreads.ca!